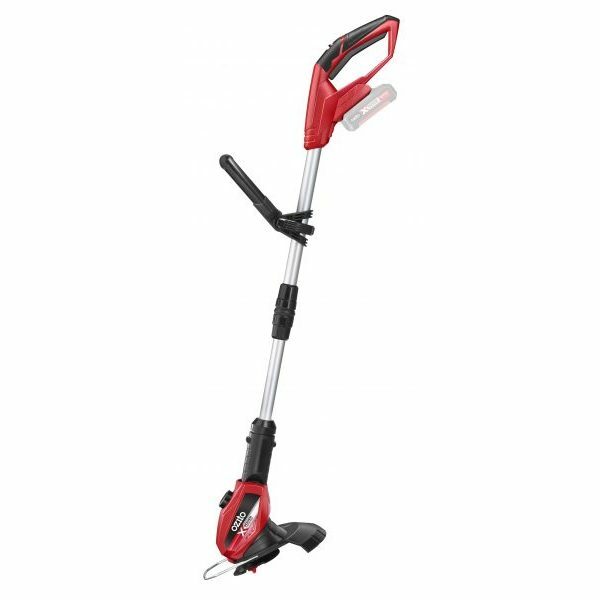 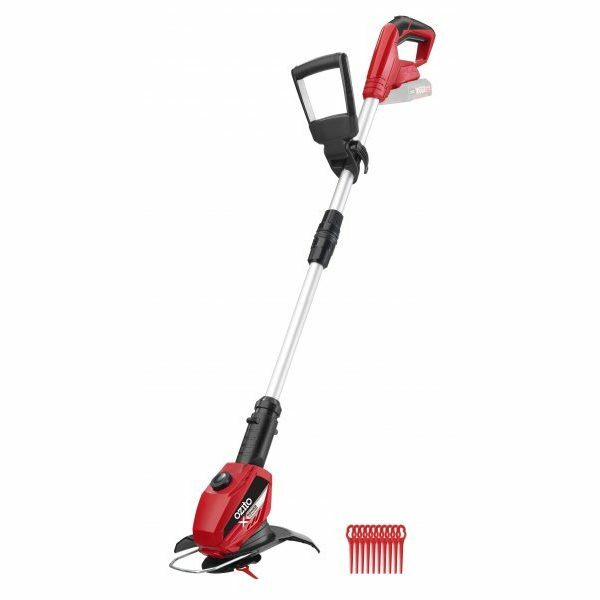 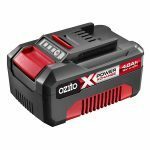 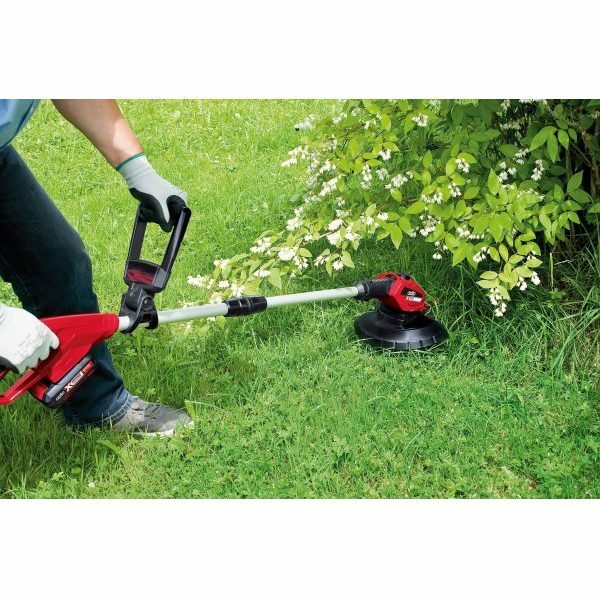 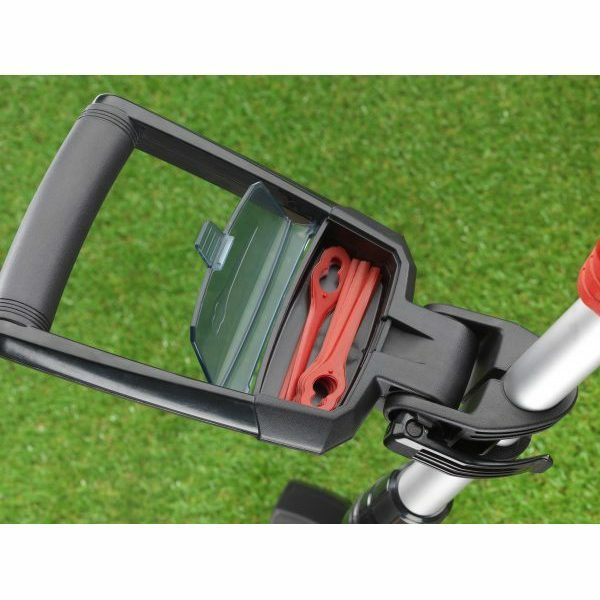 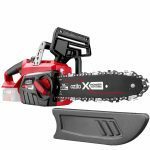 The Ozito Grass Trimmer is ideal garden power tool for trimming lawn edges and grass around trees and shrubs. 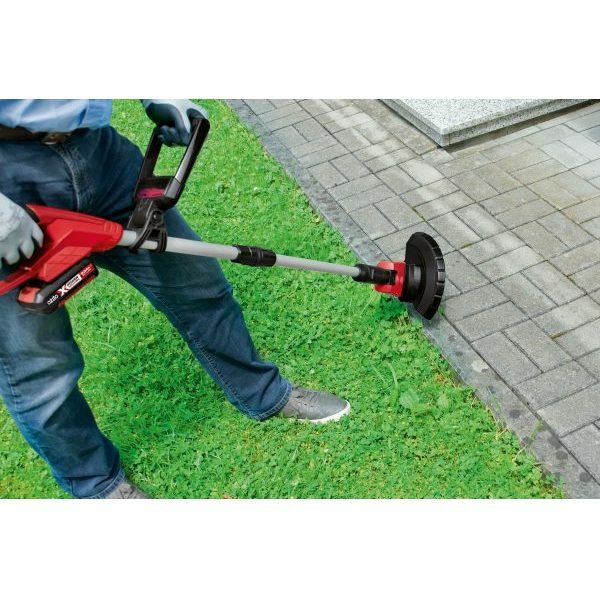 A 90° rotating head allows quick change from grass trimming to edger. 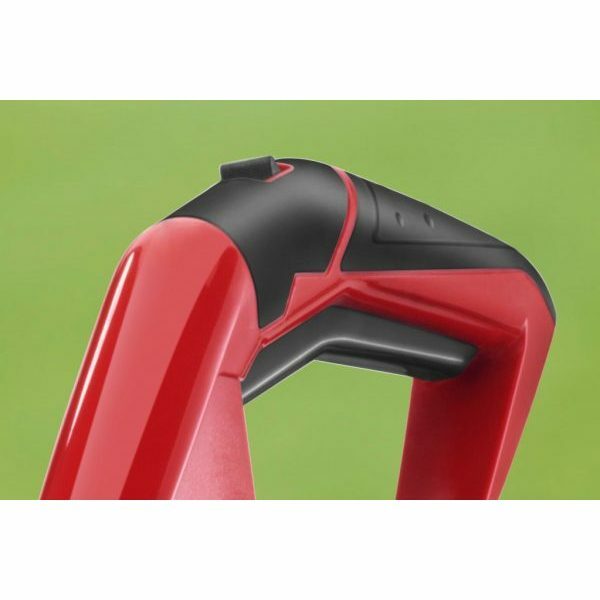 The telescopic shaft can be adjusted to suit the height of the operator for improved ergonomics. 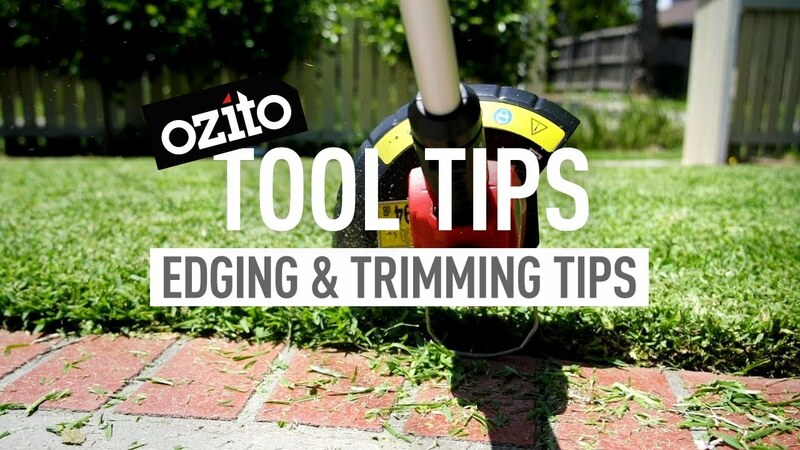 The 5 position tilting head allows easy trimming under low hanging shrubs and trees. 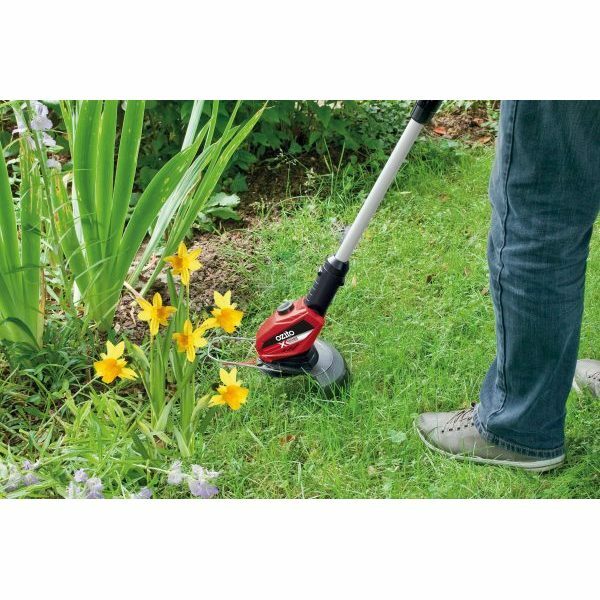 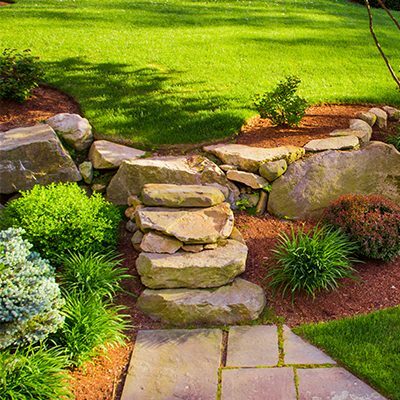 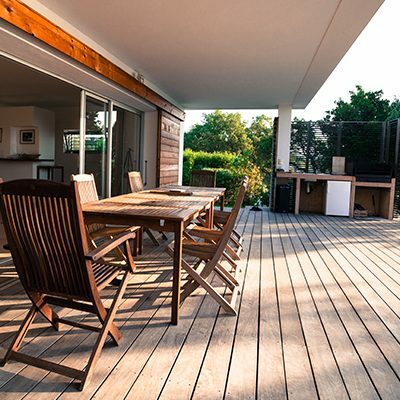 Lightweight design improves user comfort and allow easy manoeuvring around the garden.